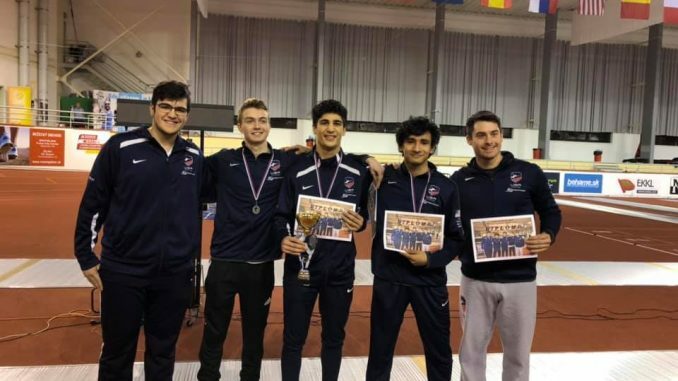 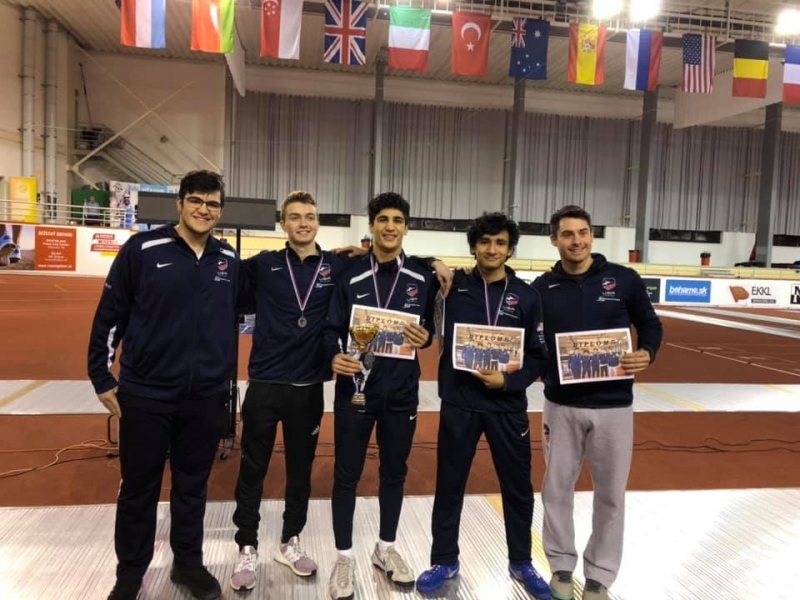 Kaveh Shafaie was on the 3-man team representing USA at the team event in Bratislava, Slovakia. 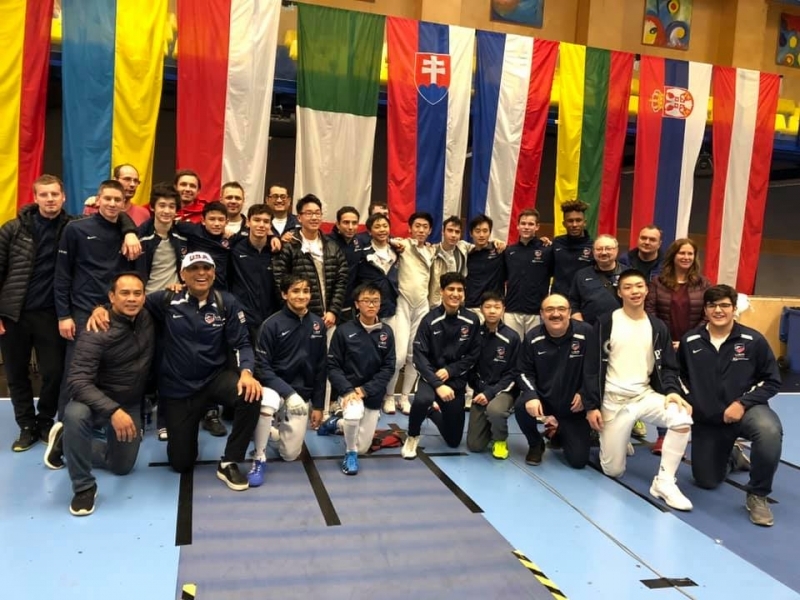 They defeated Singapore, Belarus, and USA2 on their way to the final in which they lost to Hungary. 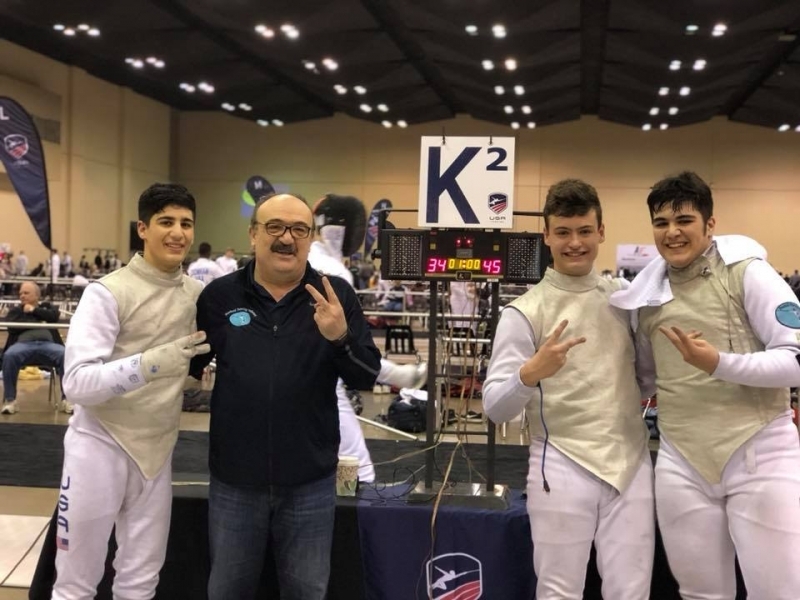 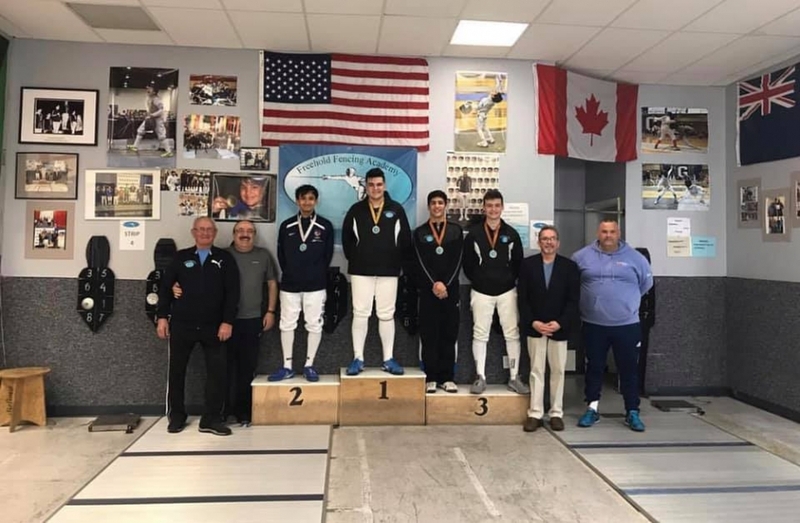 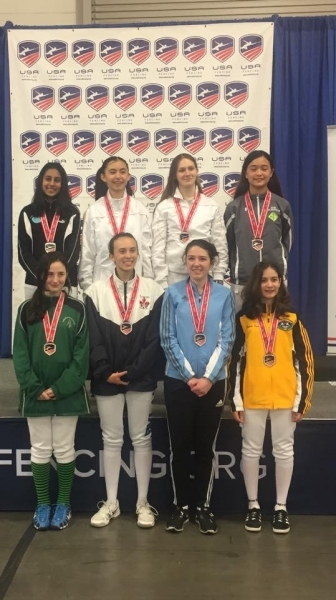 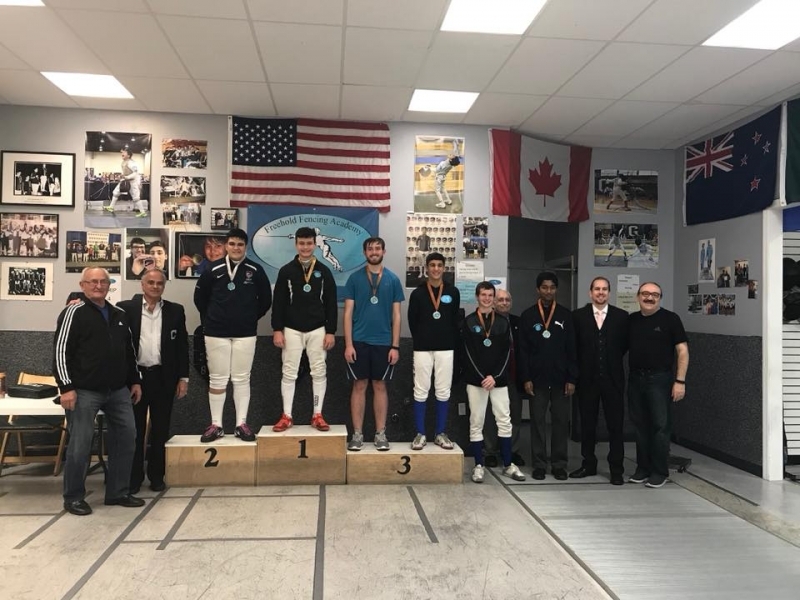 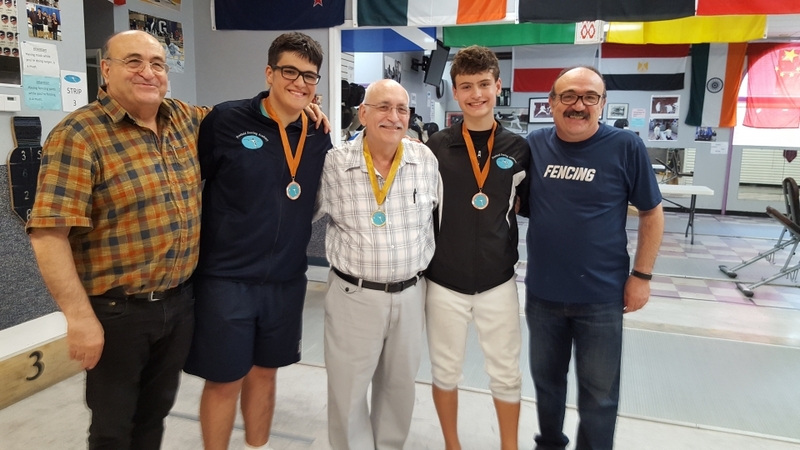 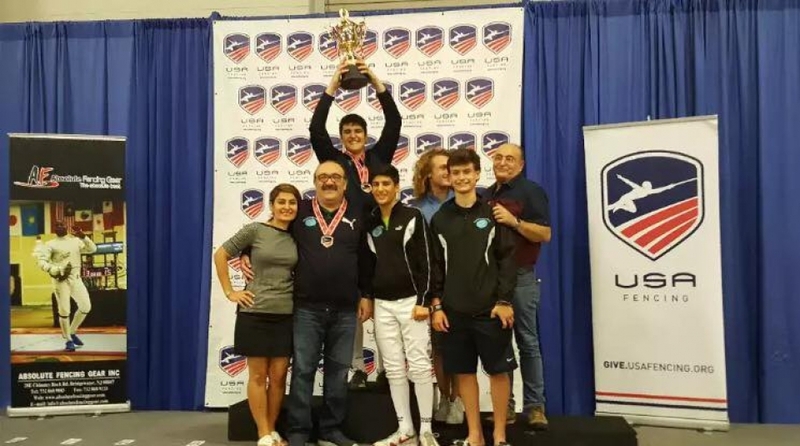 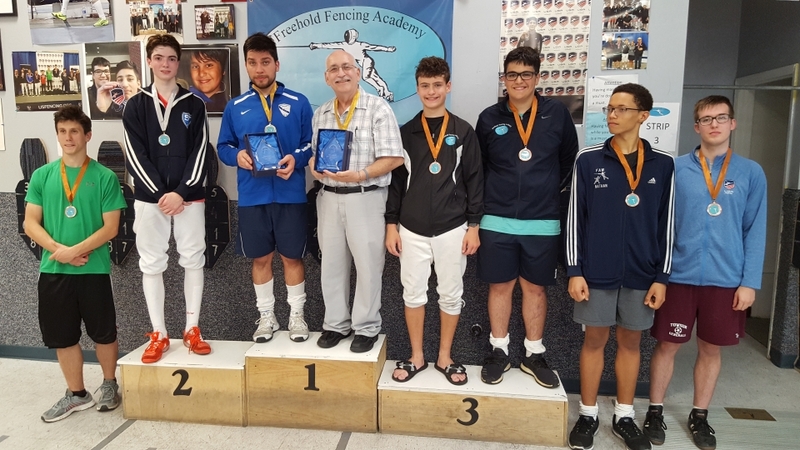 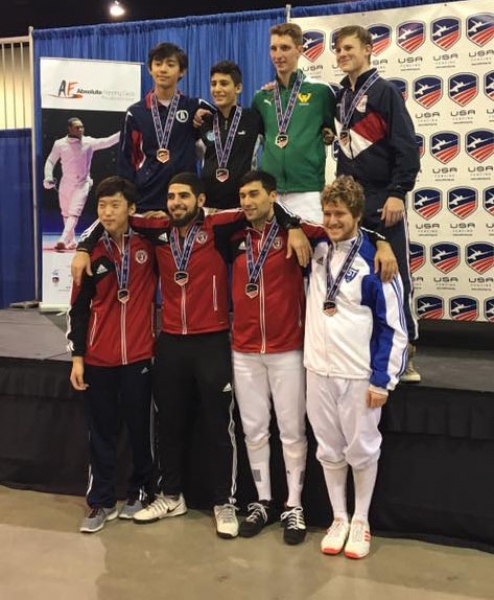 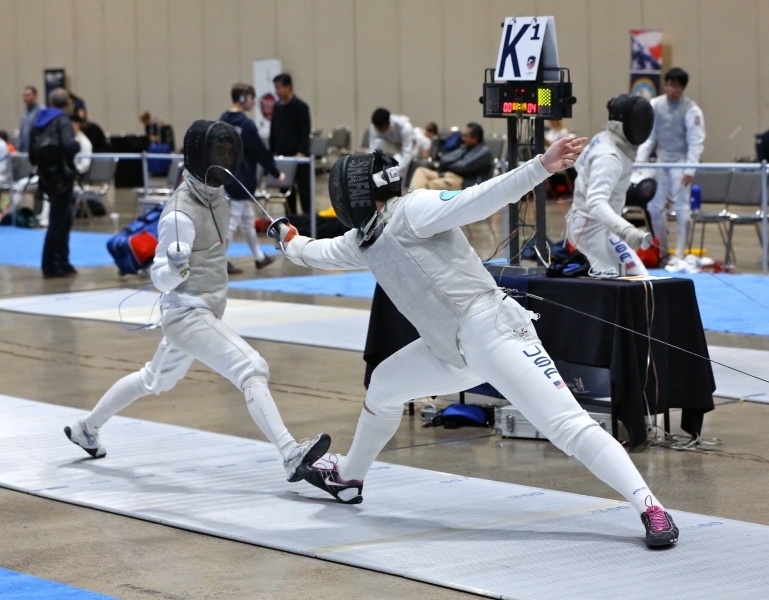 Kaveh and his teammates Zach Binder and Lucas Lutar fenced excellent throughout the day and brought home a medal for USA. 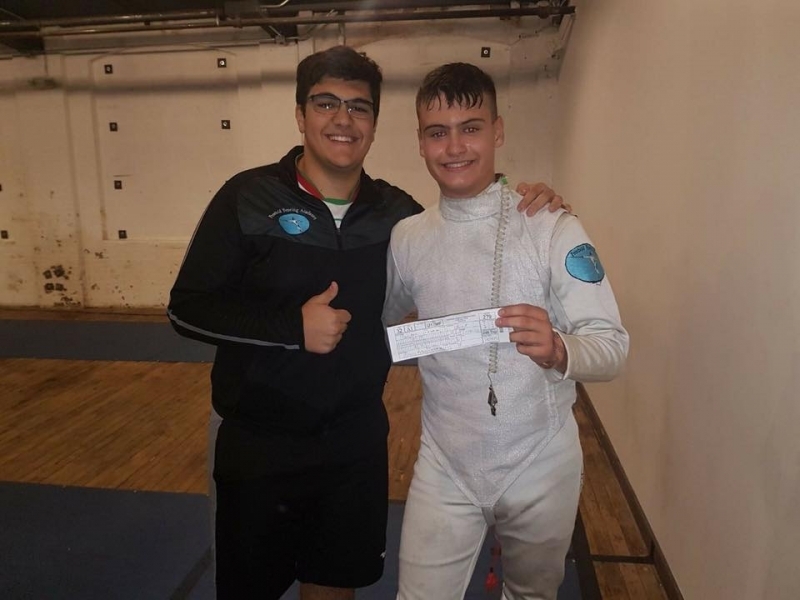 Next week, he will be fencing in the final designated World Cup in Rome, Italy!